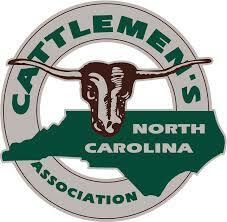 Registration is now open for the 68th Annual North Carolina Cattlemen’s Conference. The conference will be held February 21–23, 2019, at the Hickory Metro Convention Center in Hickory, NC. This also marks the 68th annual N.C. Dairymen’s Conference which will be held concurrently. 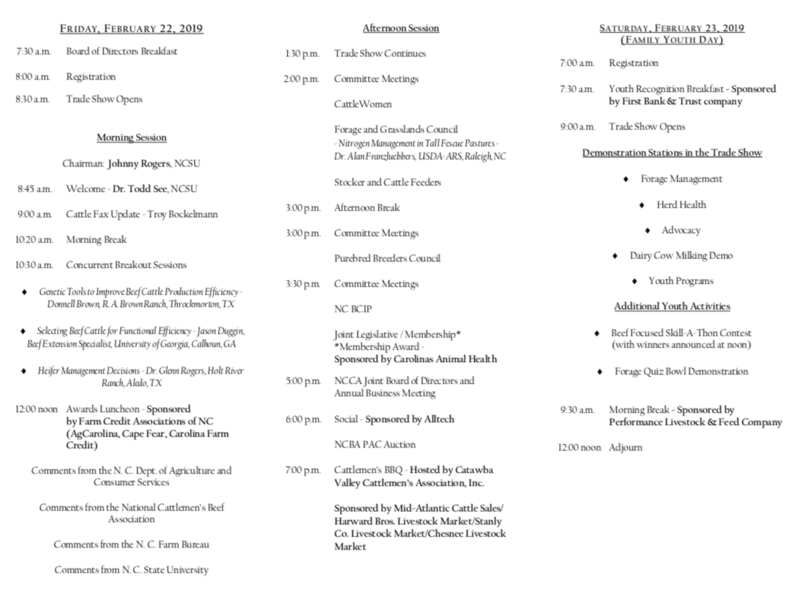 Educational sessions focused on genetics, selection, heifer management, forages and more will be presented by some of the Nation’s leading Cattlemen and Experts. The Cattlemen’s Conference is a great networking opportunity that you simply will NOT want to miss. Visit the NC Cattlemen’s website for more information. You may also REGISTER online to pay by credit card.